Breyleigh’s story began when her mom, Kelsey, received the news that Breyleigh would be born with a hole in her heart. “They said she wasn’t going to make it and asked me if I wanted to keep the baby,” Kelsey explains. But after Breyleigh was born, she continued to fight for months to come, surprising all of her doctors and family. 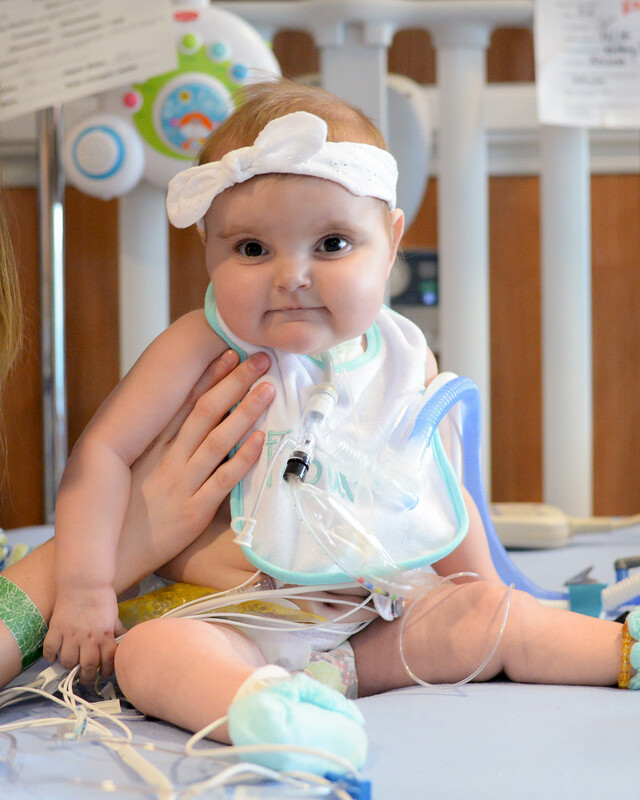 In 2016, a year after Breyleigh was born, she received her first open heart surgery. Just a week later, she had her second open heart surgery and she received care at Children’s of Alabama for three months. 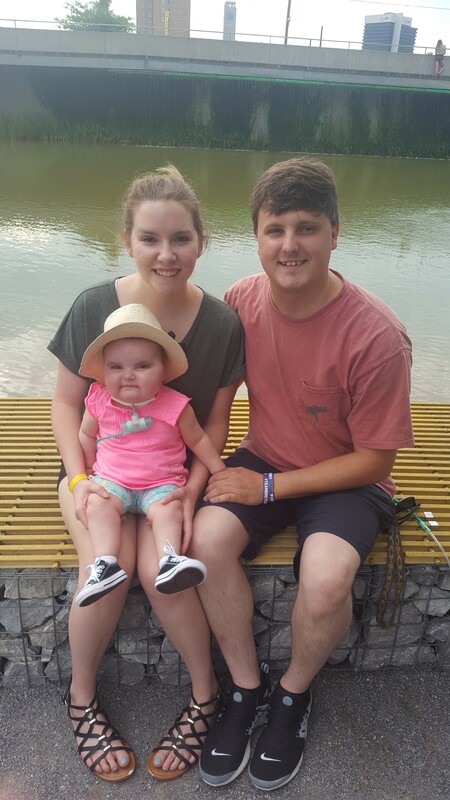 In April of 2016, Breyleigh received her third open heart surgery and in June, Breyleigh was in heart failure. It wasn’t until May 10, 2017 that Breyleigh received her new and perfect heart. “It was a really tough decision for my husband and me to decide if we wanted to go through with the surgery,” Kelsey explains. And after deciding to go through with the transplant surgery, Breyleigh fought through what could have been her last days. Breyleigh was finally able to leave the hospital on June 20, 2017 with her new heart after being in the hospital for 420 days. Once Breyleigh was discharged, she and Kelsey stayed at Ronald McDonald House Charities of Alabama (RMHCA), giving them easy access to the hospital and to Breyleigh’s appointments. Kelsey explains she and her daughter loved staying at the House because of its friendly staff and supportive families. Kelsey encourages people to donate to and volunteer at RMHCA because a lot of families need a “home-away-from-home” and a place to stay long-term. RMHCA provides a supportive House for families and strives to keep them close when their children are receiving medical care. 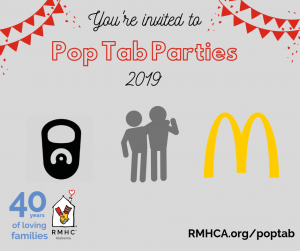 Please help us continue to keep families close at RMHCA by making a financial donation or volunteering. We need your help today!